Launching a game with a robust online architecture is increasingly vital for developers as horror stories keep appearing of new games having bad servers. Therefore, the multiple Beta is now king. 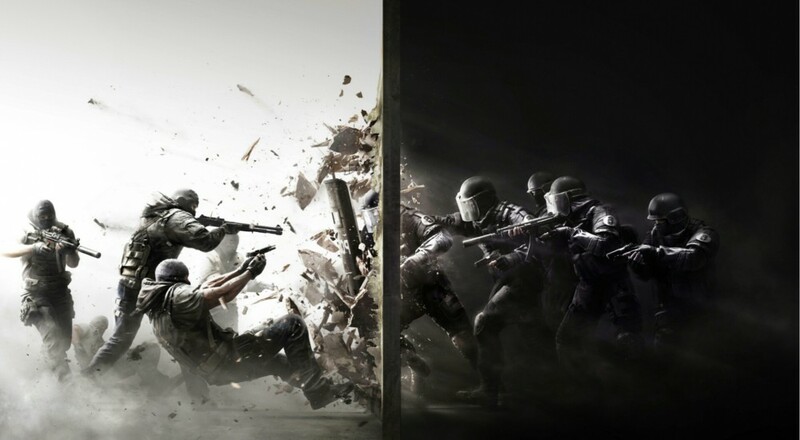 Rainbow Six Siege has had several Closed Betas, as Co-Optimus tested, but now the general public will get a chance for some hands on with the game before launch. The Open Beta will run on all platforms from November 25th through the 29th, with exact times varying by region. Pre-load will be available on 1st party marketplaces starting on November 23rd, and everyone who participated in the Closed Beta will have 24 hours early access starting on the 24th. The Open Beta will be focused primarily on testing matchmaking and online infrastructure, and as such will only feature a limited scope of the game’s content. Your progression, inventory and Ranked gameplay during the Open Beta will not carry over into the final game. Featured during E3 2015 and live event previews, Terrorist Hunt – Disarm Bomb will be available for everyone to play during the Open Beta. You and your team will need to infiltrate a location filled with White Masks and disarm two different bomb locations. Be careful, once the bomb has been disarmed, White Masks will attempt to swarm the location and take you out. Set up properly and cover your corners to hold off the threat before moving to the next location. With no campaign to speak of and no local co-op, the 5 player T-Hunt is the final remaining slice of cooperation in the game, from a franchise that was once co-op heavy. How this will effect the final product is yet to be truly seen, but make sure you check out Co-Optimus to find out how the co-op holds up.